In celebration of the upcoming laps, we are hosting a little contest! 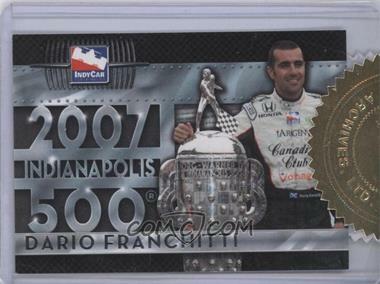 Just go onto our site, find an item that is Indy 500 or Cocacola 600 related, and tell us in the comments the item number and why that card gets your blood pumping faster than a 600 hundred horse power engine! Then, this coming Friday, we will pick the user who has best captured the feeling and award them $10 of store credit. 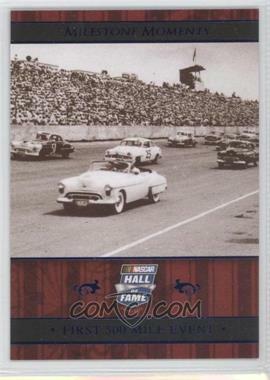 It’s fun and easy, and we look forward to hearing great stories about the cards on our site. Oh, and because we want to know: Who’s going to be watching the races this weekend and who do you think is going to win?! Whoops – please see our correction above. A whole dollar of store credit? Or is that a typo? Ooh, good catch! Make that $10! Please see our correction above! i would like to see mark martin, tony stewart or my man carl Edwards for my best friend who just passed! that was his driver, love you Michael “bagger” kennedy a known surf legend and surf shop in canoga park who started the “fish” style boards! back in the 70s! 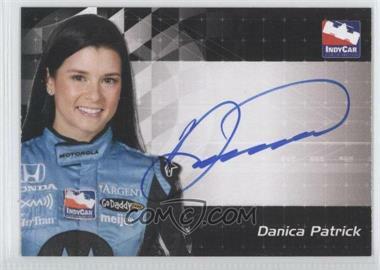 Jeff gordan won’t take it and danica wont win, they’ll take her out before hand! just my 2 thoughts! GO CARL EDWARDS!!! 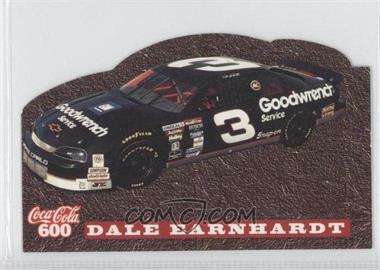 I was a big NASCAR fan growing up, and I always enjoyed and, when I have time, still enjoy catching some of the races. 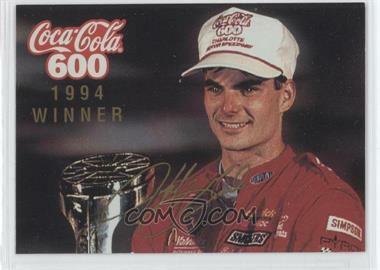 Looking at some of the cards on COMC reminded me of when I was seriously into NASCAR and events like the Coca-Cola 600. There is just a certain thrill to watching these machines go hundreds of miles for hours to see who has the best combination of strategy and lucky breaks that is hard to match in such a dramatic fashion in other sports. 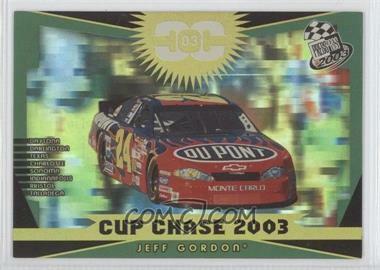 My favorite driver has always been Jeff Gordon, so this card (Item # 4889801) from around the time of my peak interest in NASCAR reminded me of some of these memories of watching NASCAR and the feelings associated with it. 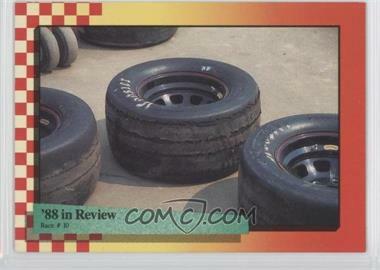 Used tires, this is what racing is all about! Hello Folks and Happy Friday! Thank you all for your contributions on this contest. After a bit of internal discussion, the winner of this contest is…. We appreciated being able to help you relive a few of your fonder memories of the sport. If you would please contact us via email, with your username, we would be happy to award you your $10 in store credit for your victory. Be on the lookout for more contests in the future and enjoy the races and the holiday weekend!